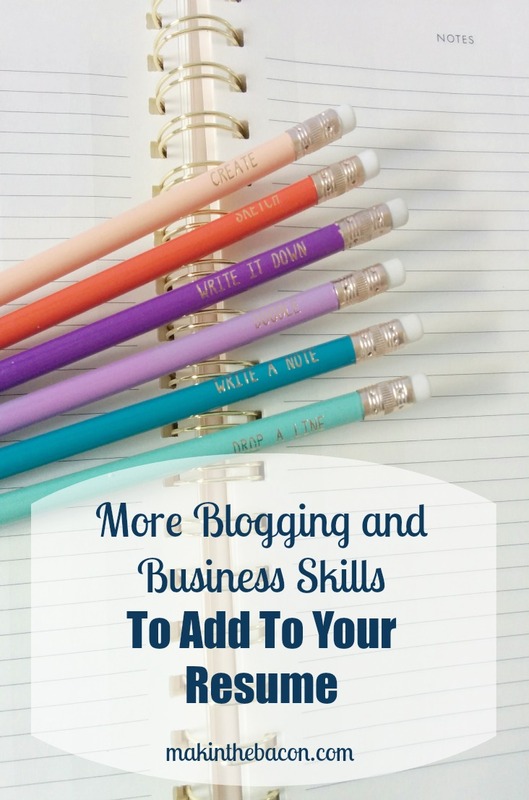 Last year I wrote a post listing several blogging related skills that could be added to a resume. 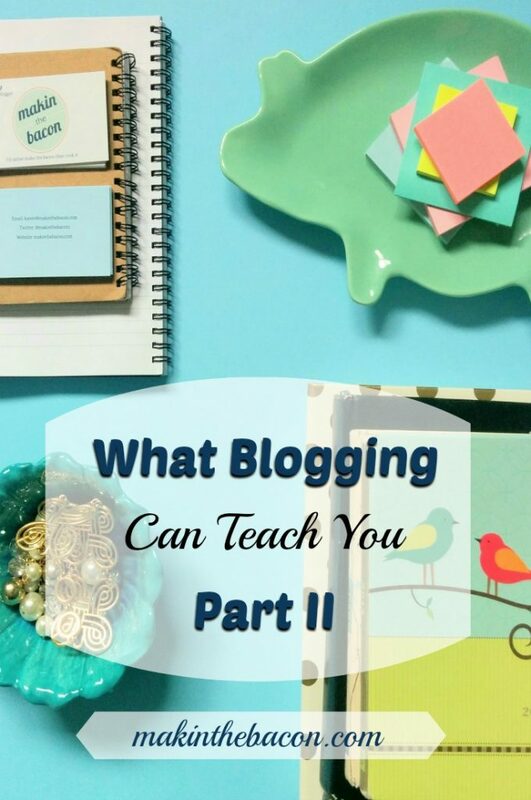 For those of you who are fellow bloggers and online business owners, you know how that having a blog is not just about the writing, far from it. 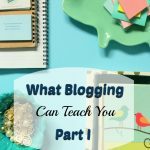 With so many resources on the web, especially a lot of how-to blog posts and many programs that are user-friendly, you have the ability to teach yourself many new blogging and business skills. Being able to go the DIY route with certain things can save yourself a bit of money and possibly make you money in the not so distant future. When I first started blogging, I used free photos from any website. They weren’t the greatest. In fact, they were pretty ugly. This was before I knew websites such as Unsplash existed. Not only that, I didn’t even bother RE-SIZING my images prior to uploading them to the blog post. Large images take a long time to load and will slow down your site’s loading time significantly. Users want a quick-loading site. A slow loading time would not make them want to stick around and check out more of what your site has to offer. I haven’t resized all of my images manually, but I have installed the plugin WP Smush to help with image size reduction. I have also resized some of my blog images (from blog posts that are more relevant to my new niche), based on the social media platforms. Each social media platform has various dimensions for several photos. This infographic shows the latest image sizes for social media accounts. Although many people swear by Canva, my preference for adding text and overlays to blog images is PicMonkey. Either of these can be used as a good go-to tool if you’re not a designer by trade and are looking for a simple easy-to-use program for customizing images. For my most recent blog posts, I have been incorporating more of my brand’s fonts and colours, where I see fit. I am trying to create a consistent look with my images so that they become more recognizable. Some very recognizable and amazing looking graphics I love are ones by Erika Madden, Caitlin Bacher, Regina Angelou and Sarah Morgan. I’ve already confessed this on my Instagram account, but I didn’t create an e-mail list until early this year. Which would have been fine, if I just started my blog this year or the previous year, but I have been blogging for over 4 years. I suppose if I was more serious back then, I would have worked on building it. I was pretty lazy about this. Now that I finally have a newsletter and a small list, I’ve been trying to provide useful info that is only found in that newsletter, rather than just the latest post. While there is absolutely nothing wrong with notifying your readers of the latest post, but if you’re trying to build a business, you need more than that. I’m currently using the free version of MailChimp to create and manage my campaigns. I’ve added more e-mail opt-ins using the Sumo Me App, WWSGD(What Would Seth Godin Do) Plugin, adding one in the footer and at the end of each post. A couple of other places include a link to sign up in the navigation bar and in my e-mail signature. The only thing that is missing is a really useful opt-in freebie. That is currently in progress. As of right now, I don’t have a massive following on any of my social media accounts. Yet, I have been able to work with several brands for brand partnerships, posts and giveaways. I took the initiative to reach out to these brands and suggested a business proposal to them. I don’t believe in sitting around and waiting for people to contact you. 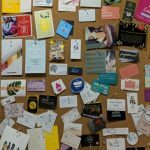 If you really want to work with someone or a particular brand, make the first move and get in touch with them. Explain to them who you are, what you like about them/their brand and why you would be a good fit for working together. More often than not, they’ll be glad you contacted them and expressed the desire to work with them. This was one of the most difficult, time-consuming things I’ve had to do thus far. But it was extremely satisfying once I finished the first version of it. 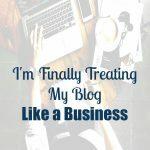 If you want to treat your blog like a business, you need to think long-term and have a business plan in place. It’s a great way to have all your plans, goals, deadlines and strategies all in one place and makes it easy to refer to them. 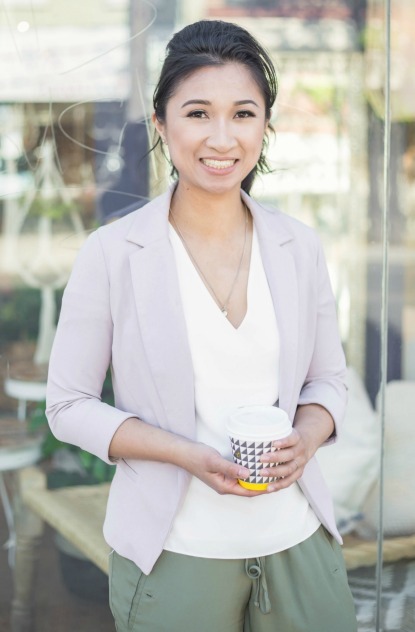 What recent blogging and/or business skills have your learned? You made a great point about email marketing and sending out more than just blog posts. I need to create something else to send out to my small list. I think you’re right about reaching out to the brands you want to work with too. I need to be more proactive in my approach. Now that I’m looking for a job this will come in handy. My list is still quite small as well since I just started creating newsletters around April/May and haven’t really been promoting my mailing list that much. There are just way too many things to promote. Lol. I know some people do like receiving blog post update via mail, but yes, if you’re looking to sell your services in the future, tailoring your e-mail list to your ideal/future customer is a good idea. Reaching out to brands does require more work on your end and it is quite frustrating when they don’t respond or when they do agree and then back out. But I find it’s a good way to help build your pitching skills and your portfolio. It gave me more confidence in my own brand. You may also want to try contacting PR firms and ask them if they have clients who may be a good fit. Glad you found this post useful!! Almost all of these skills are transferable so they would work great on a resume! Thanks for such a good post! For sure. 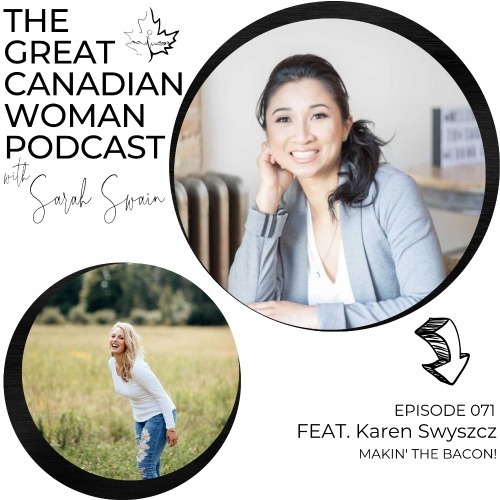 These days many companies and organizations have social media platforms, email lists and blogs, so they are always looking for people will the skills to manage these things.